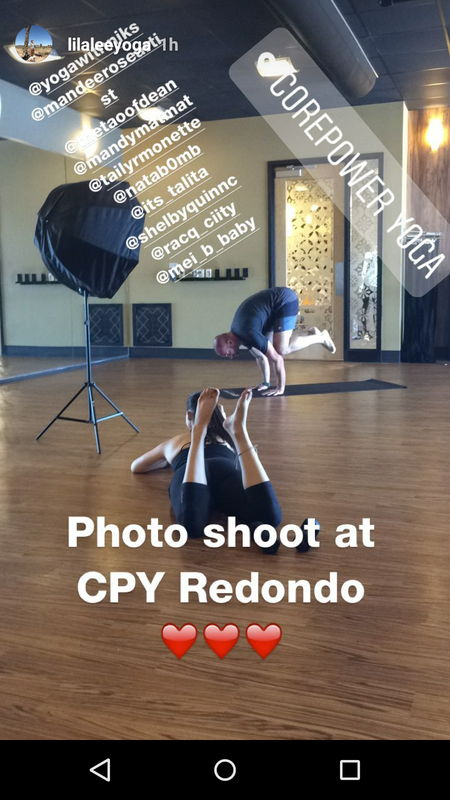 Let's go back to summer of 2017 when I had the absolute pleasure of photographing 11 of the CorePower Yoga Instructors at the Redondo Beach studio. This was surely a year of building self-confidence in my work! I really pushed myself to shoot more often, exploring more styles and ideas. I am so very thankful for each and every person who came to participate in this shoot. Thank you for being truly inspiring human beings and giving back to your community. We had snacks for those who got hungry while we stretched out and warmed up. Outfits and poses were coordinated ahead of time to ensure complete efficiency. I’m a firm believer in planning most of the details beforehand making the process of shooting quicker and much more efficient. 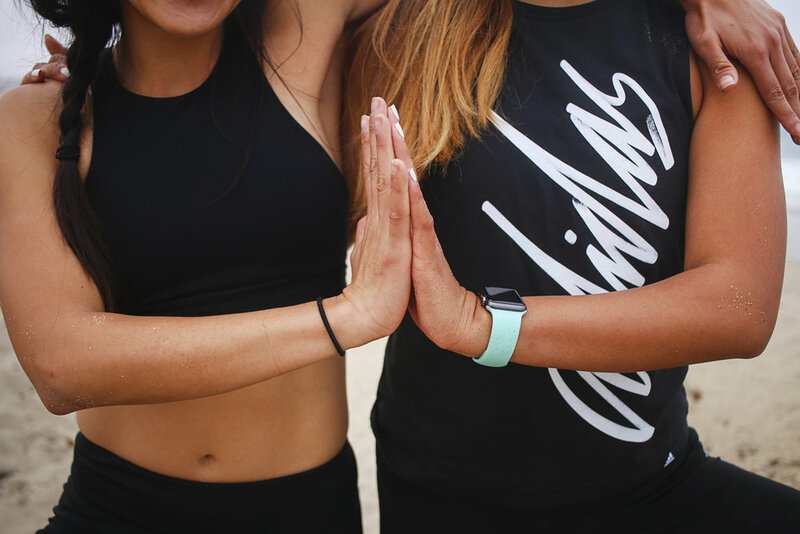 Each Yogini (short for Yoga Instructor) had a 15-minute time slot. There were two time slots for group photos. Both studio managers and the Hot Power Fusion Instructors. We lucked out with having a large 10-foot open window full of natural light. I filled in the rest of the light with my Octobox for softer even light. 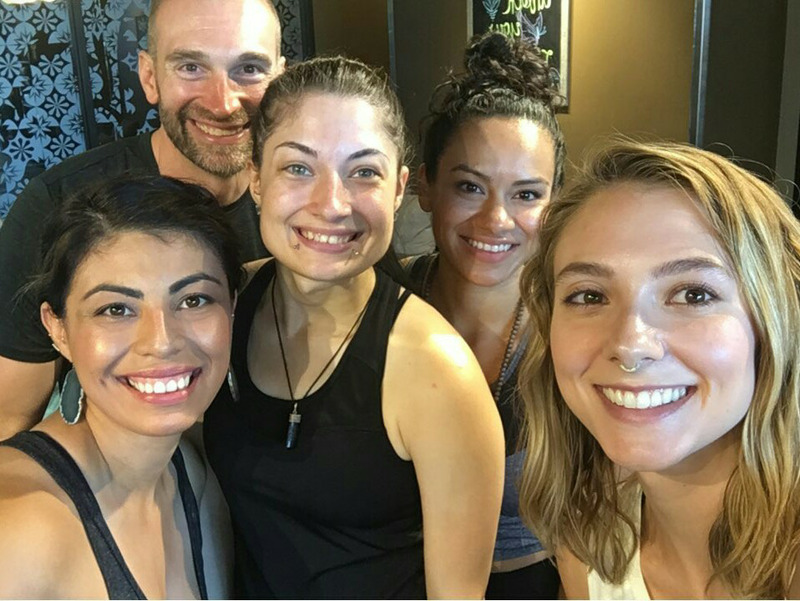 Everyone was recording Instagram stories while we shot with each Yogini. Fun playful music played in the background making the experience smooth but relaxed. Above are a few of the behind the scenes stories from that day. 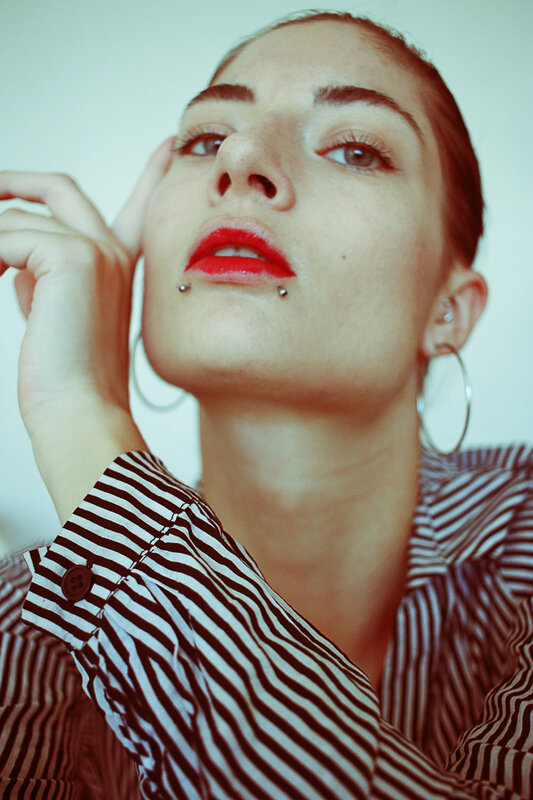 I am quite proud of the outcome of this shoot. 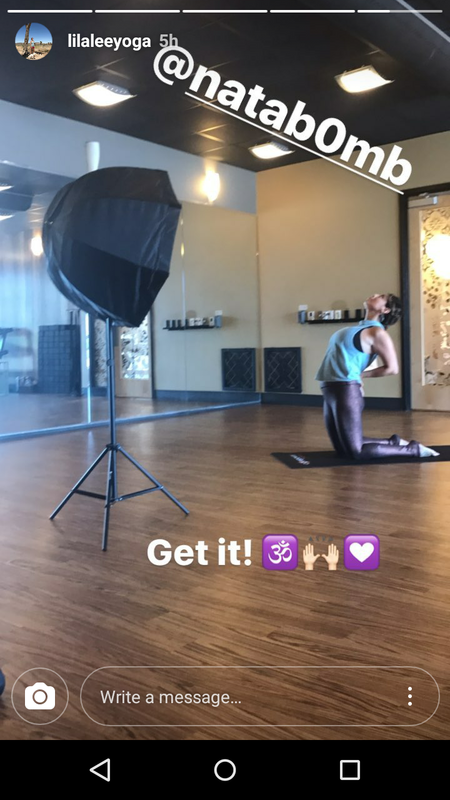 I had never shot in a yoga studio before. Checked it off the long list of dream locations I want to photograph. The images were overall pretty sharp in focus even though I could have made the Shutter Speed a little faster. Below are a few of my absolute favorite shots from the day. I hope to photograph at the studio again in the near future. My favorite part of this shoot was getting to showcase all the Instructors abilities and strengths. It’s always been important to me as a Photographer to capture all the beauty each of my subjects posses. 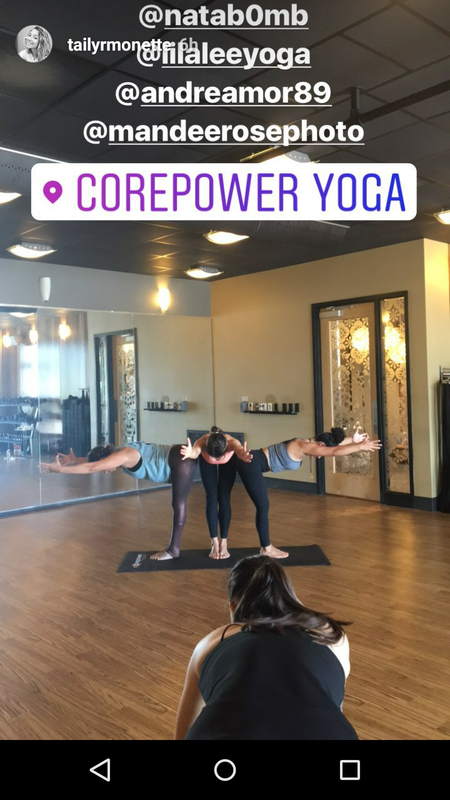 Until next time CorePower, NAMASTE!